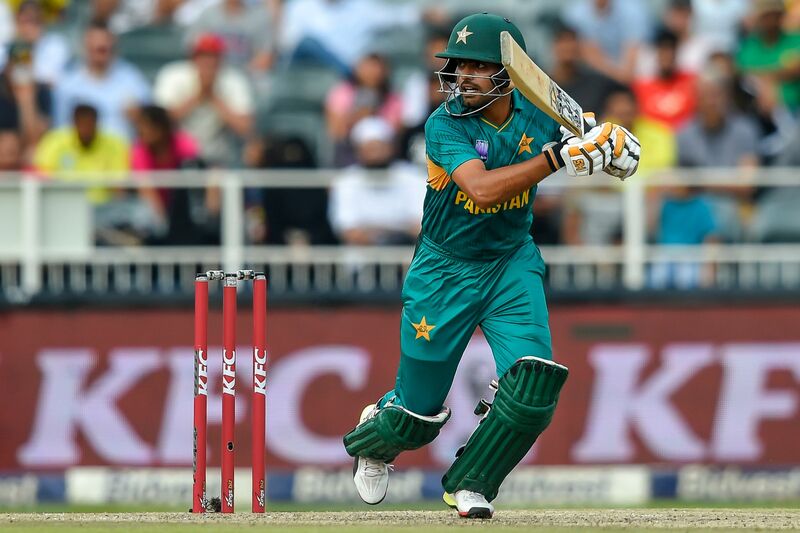 JOHANNESBURG: Babar Azam hit a majestic 90 but Pakistan´s long streak of series wins came to an end in the second Twenty20 international against South Africa at the Wanderers Stadium on Sunday. Pakistan were on track to overhaul South Africa´s 188 for three until Azam was out off the first ball of the 17th over. It started a collapse in which six wickets fell for 34 runs in four overs. 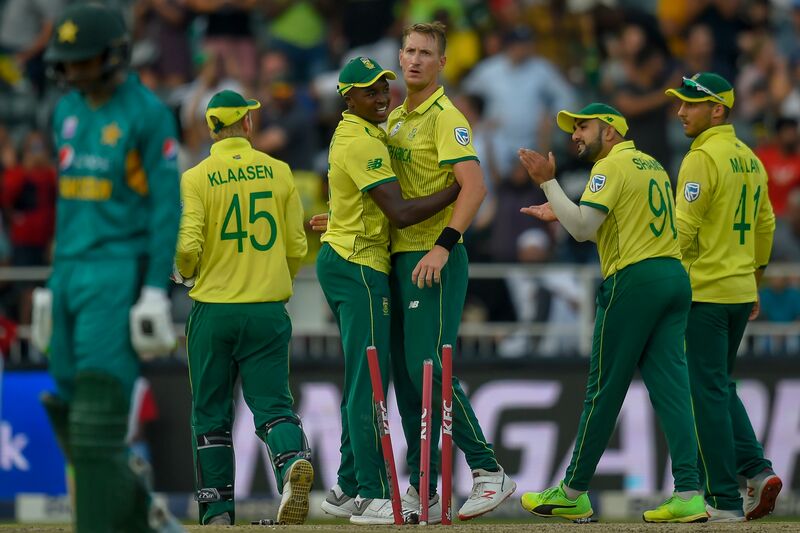 Pakistan scored rapidly at the start of their innings, with Azam hitting the first three balls off Beuran Hendricks for four. It was 70 for one at the end of the six-over power play -- 26 runs ahead of South Africa´s total at the same stage. "We had the game but we couldn´t finish it," said Pakistan captain Shoaib Malik. "We didn´t start too well with the ball," said Miller, who was named man of the match. "We were too short and too wide but the bowlers pulled it back."